Jira backup can save a day for any developing company, as Jira is a popular bug-tracking software tool. Just copying XML files to restore Jira manually (or to make Jira migration) is an ineffective method prone to errors. Therefore, Handy Backup allows complete automation for this process! Regardless of database engine you are using, Handy Backup allows you fully automate your Jira backup project equally for MS SQL, PostgreSQL or MySQL engines. The system of plug-ins also allows Jira hot backup without stopping an engine, which is almost impossible with common Jira backup and restore. Instead of manual Jira backup and recovery, Handy Backup allows setting a scheduled Jira backup configuration, repeating a data-saving task for a period from months to minutes or starting it by some event such as user logon (logoff) or plugging a USB drive related to a task into some PC slot. Handy Backup can store Jira backup database into almost any modern data vault (including Jira cloud backup, using online FTP servers, external USB drives etc.). For example, you can save your Jira backup to S3 cloud storage from Amazon, using the standard Handy Backup plug-in. In addition to the basic advantages described above, Handy Backup provides a full set of features and options allowing making the most effective Jira backup method you want. These options are available for any task designed for both Jira regular backup and for saving any other data. 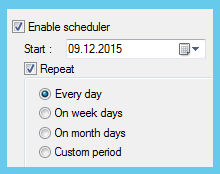 Running other programs before or after a task (again, can be useful for Jira backup schedule). The Small Server edition contains all database and file plug-ins for Jira backup out-of-the-box! Secure all bug-tracking projects just now, making no additional efforts! Free 30-days trial! For example, let us show how to make a Jira backup task using the most popular MySQL database engine as a standard Jira database, as well as FTP connection to save Jira static content. Caveat: According to some Jira documentation, the most convenient way for Jira backup and restore is a "cold" backup, where the database engine stopped, blocking all changes. The instruction below describes a "hot" Jira backup; therefore, please see the notes on the instruction. Start Handy Backup and create a new backup task by clicking on a button or through the menu. On the Step 2, find the "Database" section of source types and select the MySQL plug-in. Establish the connection to your MySQL database by double-clicking a "New configuration...". 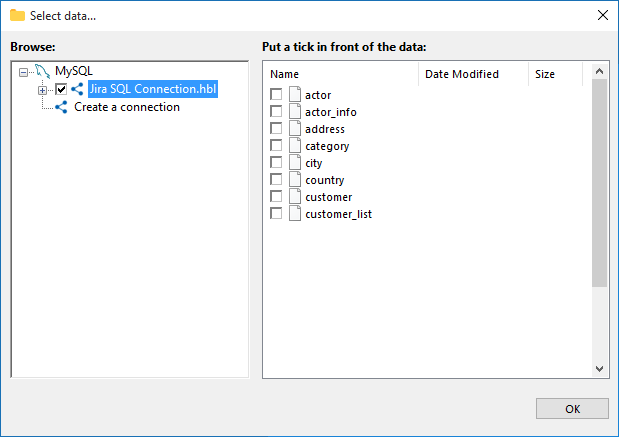 In the dialog window appearing, enter the connection parameters for your Jira database. Click OK and return to data selection. Select a database you want to backup. 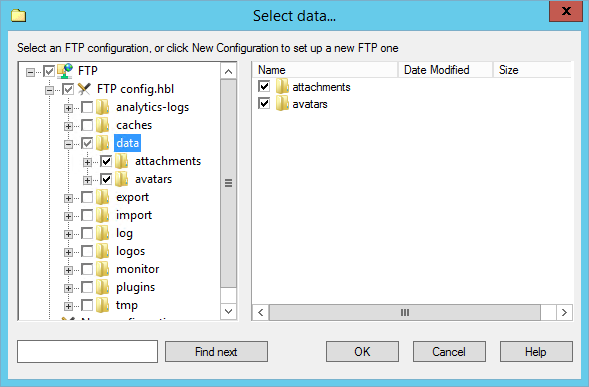 Now double-click on the "FTP" plug-in in the "FTP" section of data sources. 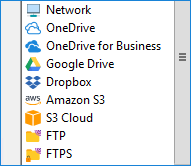 Again, set up a new FTP connection to your Jira file server. Test the connection.. Select the Jira FTP directory using the connection you just established. Click OK and proceed to the Step 3, where you can select a storage for Jira backup. Note: For using Jira automatic backup in a "cold" mode correctly, add the commands to stop a MySQL server before a task and to restart this server after it on the Step 7, using the appropriate fields and checkboxes to enter these commands! To provide Jira restore from backup, you can create a restoration task much like a backup task (see the instruction above). Handy Backup allows Jira change backup location, making an effective Jira migration or cloning instead of just restoring it. An advice: You can also make a granular restore from Jira backup, using the native backup formats for Jira data, which Handy Backup preserves. Just find and restore a particular XML file or a database table and copy it to a location you need using any file manager! Handy Backup allows realizing all Jira backup best practices, automating Jira backup, restore and migration. Try it as a personal experience! 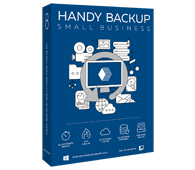 Download and install the latest, fully functional version of Handy Backup just now for a 30-days free trial!